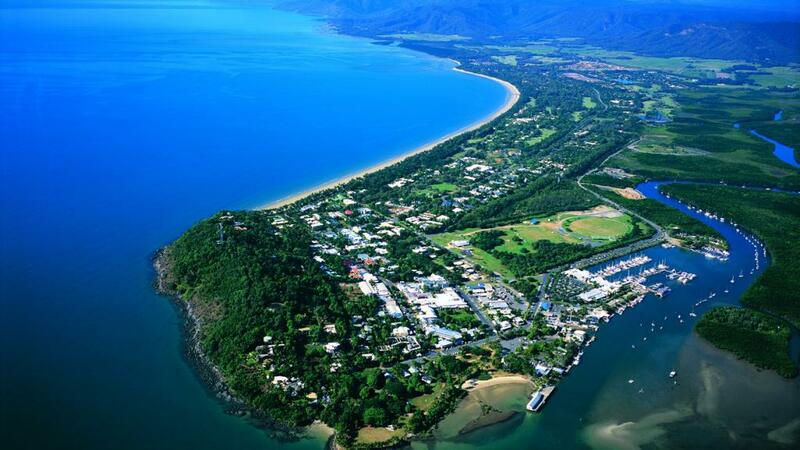 Any port in a storm, or so the old saying goes, but when it comes to Port Douglas there is so much on offer that you'll never be forced to settle for anything less than fantastic. Located approximately 70km north of Cairns, Port Douglas offers Tropical North Queensland's famous sun, sand and surf without the crowds of some of the busier cities. A welcome alternative to some of the more crowded tourist centres, Port Douglas enjoys a laid back atmosphere and boasts the unique opportunity for visitors to explore both the reef and the rainforest. Although famous 4 Mile Beach should definitely be a port of call while visiting Port Douglas, if you're wondering where to 'drop anchor' so to speak, then look no further. There are a great range of Port Douglas accommodation options that range from three and a half stars all the way through to five star properties and each enjoys its own unique character and facilities. However there's one thing they all have in common regardless of price or star rating - quality, cleanliness, comfort and customer service. Whether you choose to stay in a self-catering holiday apartment or splash out on a luxury full service resort, you're guaranteed to have a wonderful time in Port Douglas. 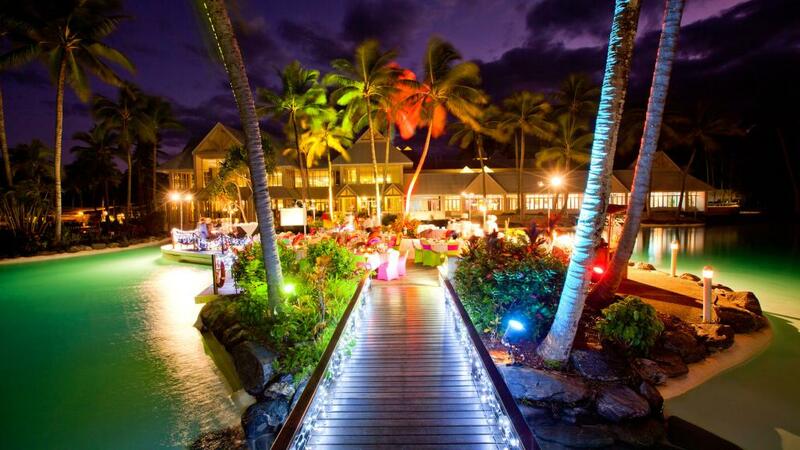 In fact, Port Douglas isn't just any old coastal holiday destination. It's been visited by the likes of US Presidents. That's right, in 1996 Port Douglas was the only Australian stop for US President Bill Clinton and his First Lady Hilary Clinton. It's been going strong ever since thanks to its fantastic range of accommodation options and wide variety of sightseeing, tours and activities. No visit to Port Douglas would be complete without a visit to the Great Barrier Reef obviously, however there's plenty more to see and do no matter where your interests lay. From historic attractions to amazing wildlife experiences, spectacular scenic lookouts, shopping hotspots and recreational activities like water sports and golf, you can do as much or as little as you like on a holiday to Port Douglas.